A Custom 360 Panel can be created in a fraction of the time required by a custom panel shop. To begin designing a panel, log in above. If you do not have a login, registration only requires an email address and password. 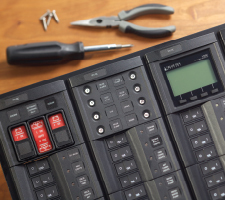 Once logged in, panel design is as simple as dragging and dropping modules into the frame. 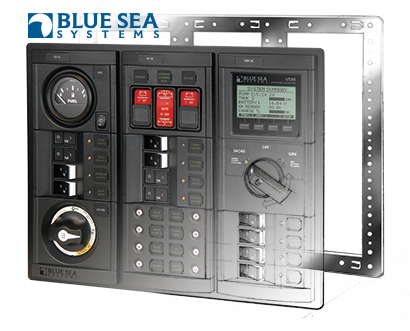 When completed, a Blue Sea Systems engineer will confirm the panel and send the quote to your desired distributor.